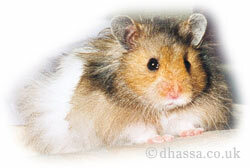 These are the hamster pictures in Muffy's photo album. Below are the thumbnail versions of the images. To view large images please click here.